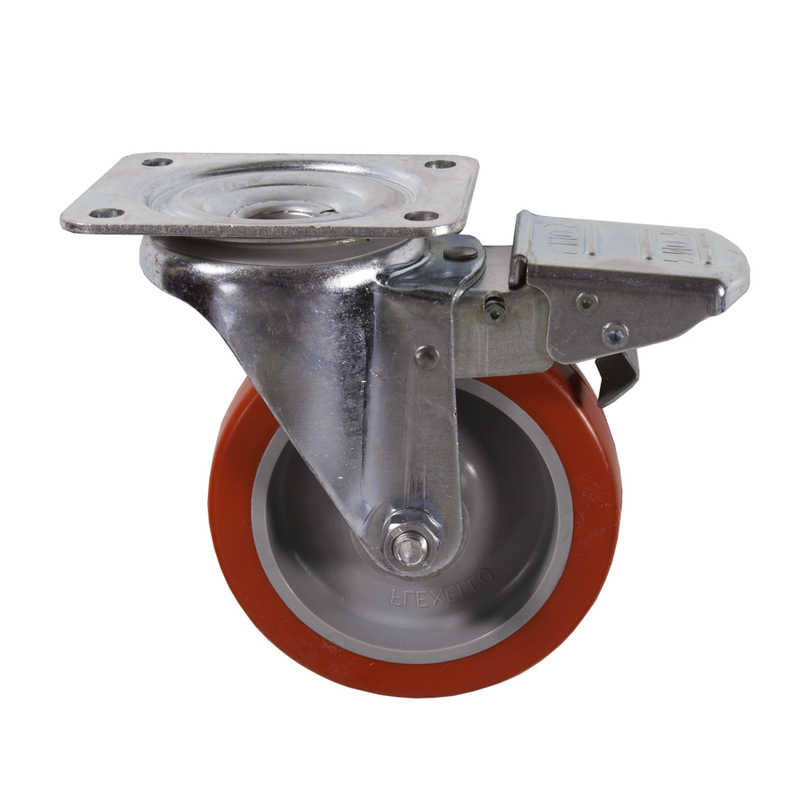 A range adaptable medium duty 100mm to 200mm pressed steel castors in bright zinc finish. 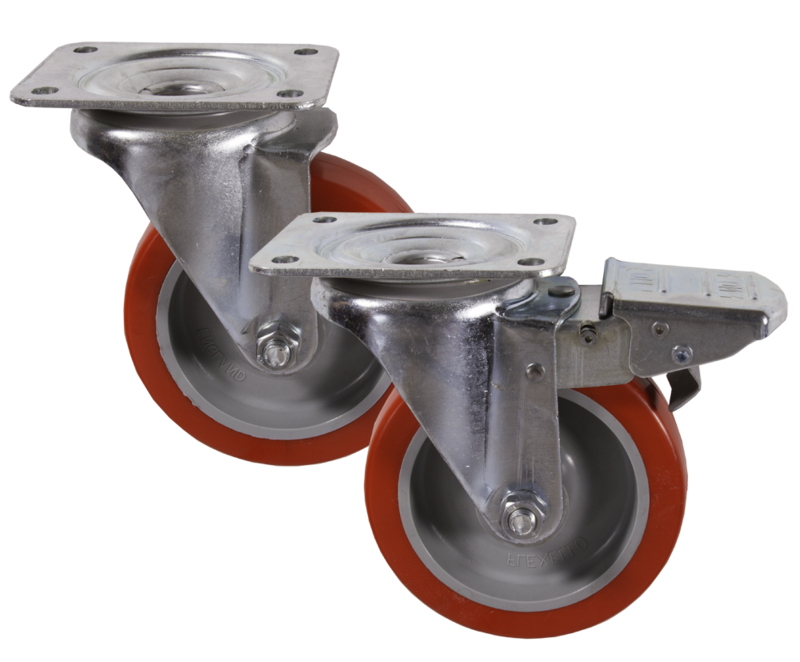 Double ball race heads that offer easy swivel action and durability. 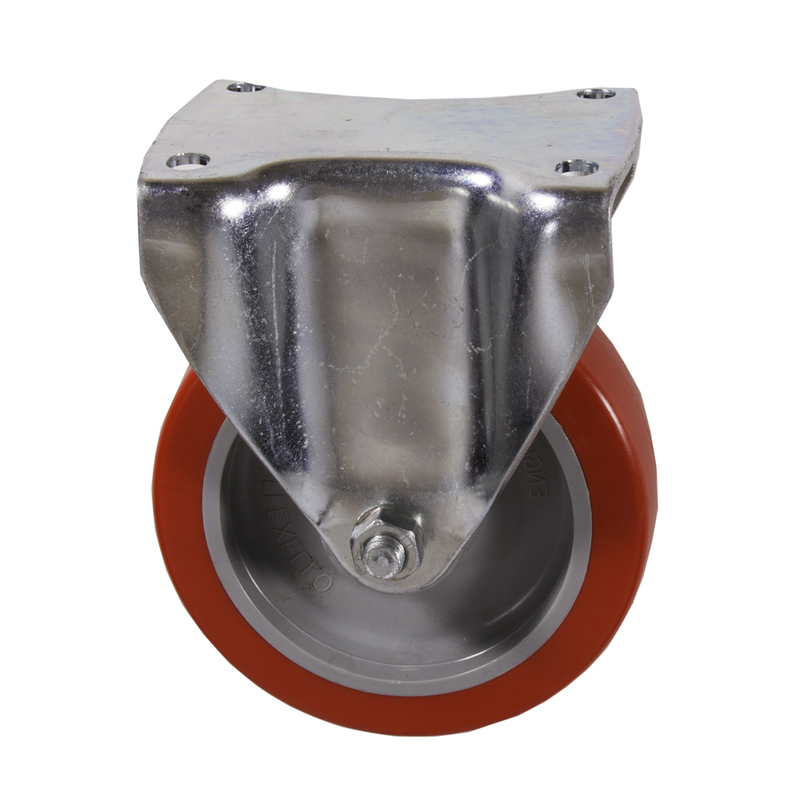 and makes this range ideal for general industrial uses. 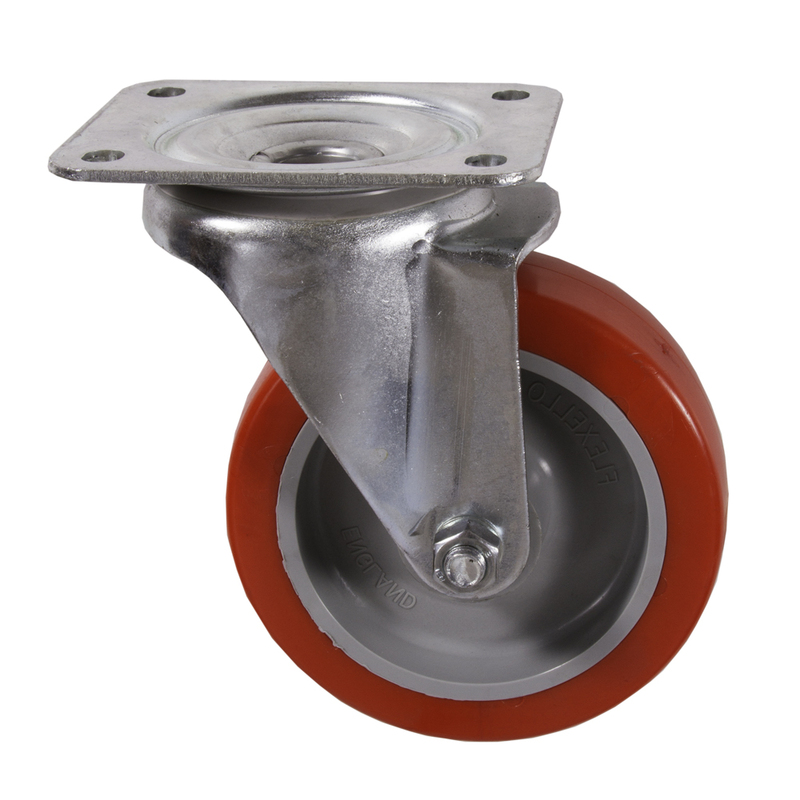 Swivel radius increases by 33mm on 150mm castors and by 12mm on 200mm castors.